Another mild cigar from Rafael Gonzalez, but one that does explore the grassier green aromas, given extra depth by hints of wood. Its last third, which is usually smoked at a lively pace, nature of the cigar, is perfectly suited for culmination a spicy meal. 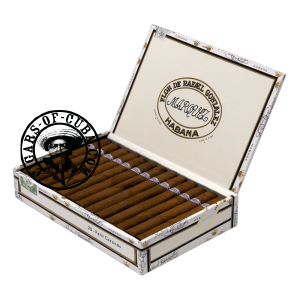 Surprisingly enough, these Petit Coronas need some aging or the green aromas will overpower the rest of the cigar. In the tradition of Rafael Gonzales, small production, better quality control. A pleasant Petit Corona for an afternoon cigar.